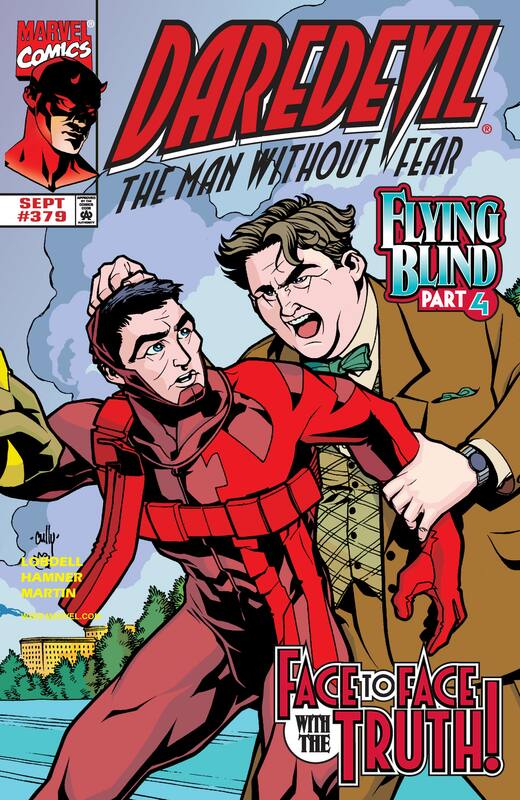 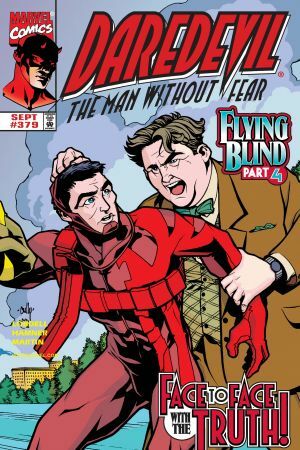 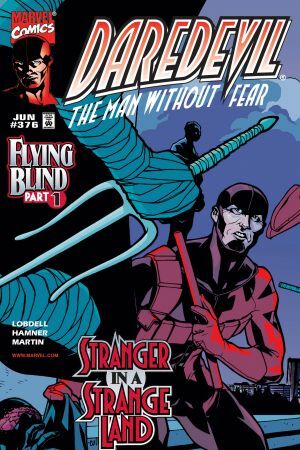 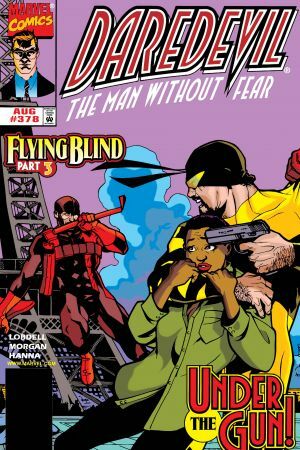 FLYING BLIND PART 4 Matt Murdock, reunited with his true self! 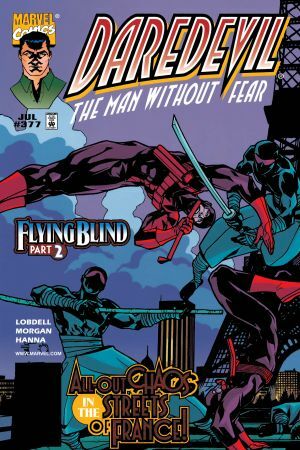 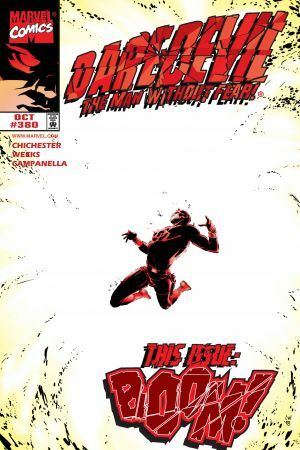 During battle with Kingpin, Laurent Levasseur regains his memories of being Daredevil. 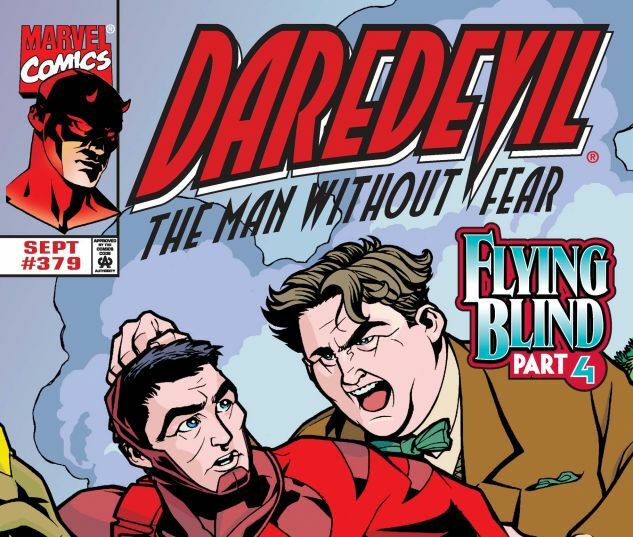 His temporary sight fading, DD must also confront one ticked off Foggy Nelson!